Do you love making projects from beading magazines ? 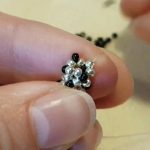 Would you like to write a review about your experience beading the project ? Due to shortage of time, I’m looking for beaders to write articles that will help other beaders complete magazine projects. Hints and tips to help others. 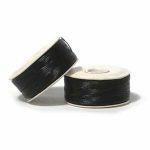 If you are interested, please first submit the project you want to bead and review, once I ok this, please go ahead and work on the project and send your submission. 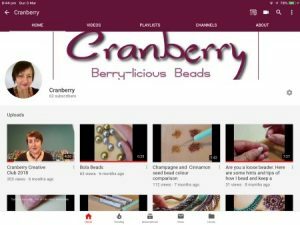 I am able to do a bead review. 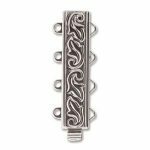 I’m flexible and can complete it promptly once I’ve received the pattern you would like reviewed and the beads. 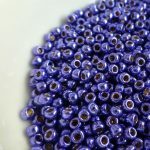 I am happy to accept reviews of patterns that you would like to bead and already have the beads for, so rather than supplying the beads you get the $25 voucher after it’s published. Please let me know what you’d like to review and we can discuss. Love the site… but so tempting… all the lovelies..